By refusing to back down in its decision to acquit Asia Bibi, Pakistan’s Supreme Court has sent out a signal to courts across the country to defy the threat of extremists and defend all those – including many Christians – falsely accused of blasphemy. So says Father Emmanuel ‘Mani’ Yousaf, National Director of the Church-run National Commission for Justice and Peace, which provides legal and para-legal aid for blasphemy victims. Father Yousaf said the Supreme Court’s refusal on Tuesday (29th January) to reject a challenge into last October’s acquittal of Asia Bibi was a “great day for justice”, with the potential for impact across Pakistan’s legal system. In Pakistan, blasphemy against the Muslim Prophet Mohammed is punishable by death – the sentence farm labourer Asia Bibi received in 2010 – and Catholic research shows 187 other live cases involving other Christians. Fr Yousaf said many lower courts come under pressure from extremist mobs to ignore the evidence and pass down harsh sentences of death or life imprisonment. Hailing Tuesday’s Supreme Court decision, Fr Yousaf praised the three judges on the bench for ignoring threats from extremists determined that Asia Bibi’s death sentence be upheld. 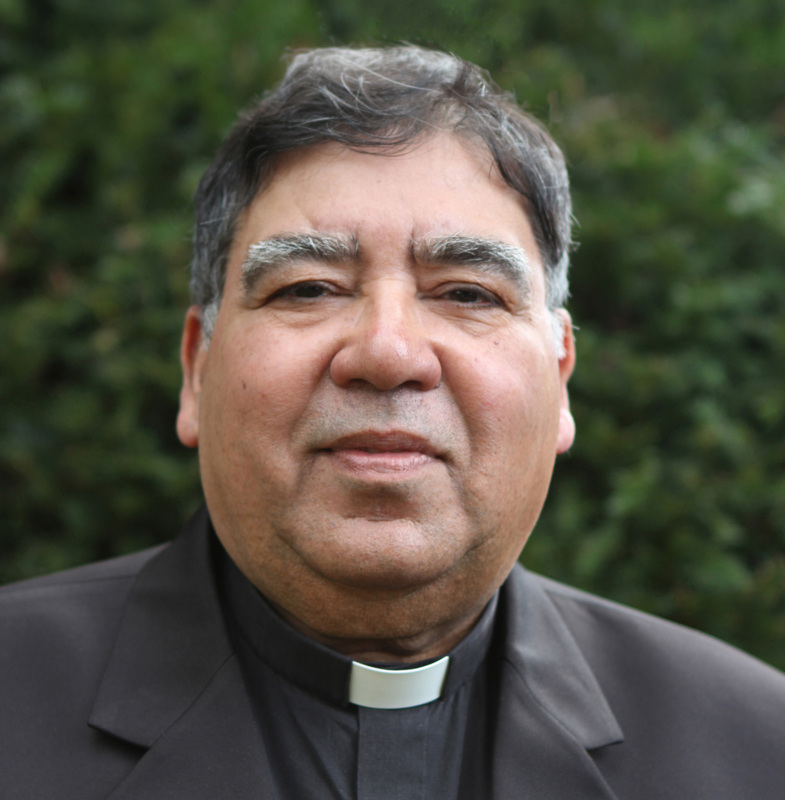 Fr Yousaf, parish priest of St Anthony’s Church in Lahore, said his community and many other Christians were “overjoyed” about the news. He said many Muslims in Pakistan were rejoicing too, with many expressing concern about the influence of extremists, especially concerning the rule of law.